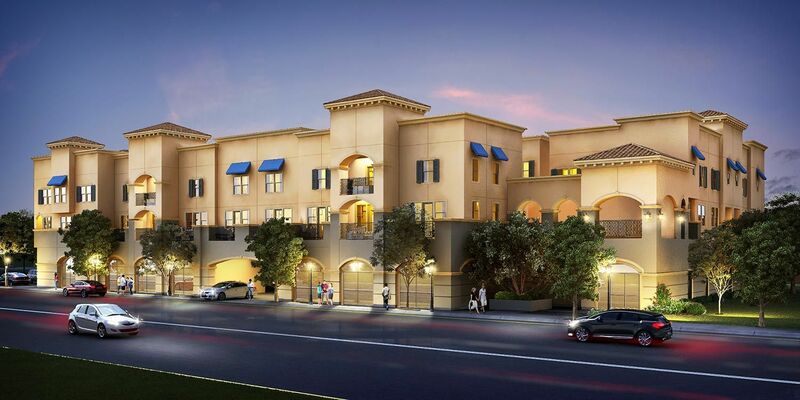 Discover connected and convenient living from the low $400,000s at Corte Bella in Bellflower. Whether it’s barbecuing with neighbors in the community gathering spaces, cozying up with family around an outdoor fire or meeting up with friends at nearby parks, you will never be short on places to come together. With great shopping, dining spots and major freeways just minutes away, endless possibilities are within reach.